28th Sultan Azlan Shah Cup 2019:- Field hockey is one of the top most sports and also a popular sport across the globe. It ranks third when it comes to the list of most viewed sports. Field hockey is really exciting and you can have edge-seat thrillers when top-quality teams playing each other. Hockey is popular in most of the Commonwealth countries and only very few countries have made it big through the game. Currently, it is widely popular across European regions and Asia-Oceania region and also slowly making in roots in America and Africa regions these days. Federation of international hockey is the governing body and it is making necessary steps to promote the game all over the world. 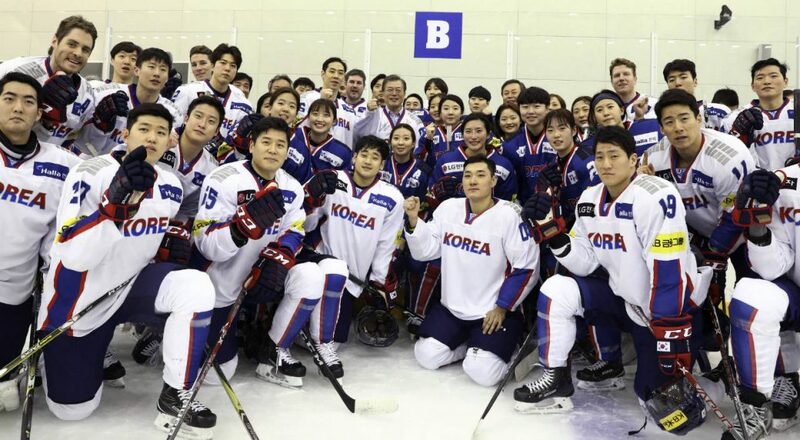 Asian continent has a rich hockey tradition and culture. India and Pakistan are the dominant figures of hockey and lots of traditional tournaments are even played now to embark its rich tradition and culture. There is a huge fan base for hockey in these regions and popularity for the recently concluded hockey world cup is the evidence for this. 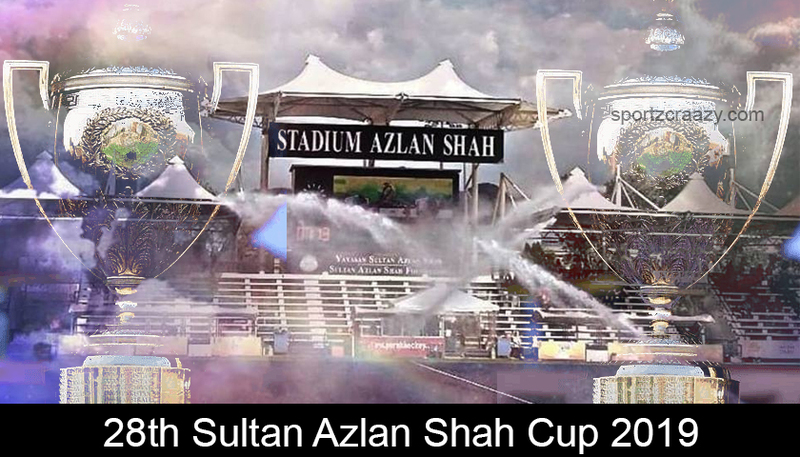 One of the traditional annual sporting events in field hockey is Sultan Azlan Shah where a bunch of international teams along with Asian teams lock horn for the title. As mentioned earlier it is one of the most popular annual tournaments in the history of the game. Malaysia is the hosting national for the event and initially, the event was held as a biennial event from 1983. Due to growing popularity, the event was made as an annual event from 1998. The tournament was named after the ninth king of Malaysia Sultan Azlan Shah who is an ardent fan of field hockey. 12 top teams across the globe have participated in the event apart from hosting nation Malaysia. 8 nations will be locking their horns for the title and the matches will be held in round robin basis. Eight participating teams will be separated into two pools and matches will be held in round robin basis. Australia has been the regular participant for the event and they are the most successful team in the tournament so far with 10 titles to their name. No wonder to see Australia’s track record as they are one of the top teams across the globe. Apart from Australia Asian heavyweight India ranks second with four titles to their name. Another Asian heavyweight and arch-rivals Pakistan stands third with three titles to their name. Apart from these teams Germany, Britain, New Zealand has the tournament title twice each. The 28th edition of the Sultan Azlan Shah trophy is set to begin on March 23 at Ipoh stadium Malaysia. It is a week-long event will be held from March 23 to March 30. Along with host Malaysia other five teams that participated in the last year will be participating this year too. India, Malaysia, Japan, Poland, South Korea, and Canada are going to play for the prestigious title this year. Teams that are participated in the past like Australia, Argentina, and England have been withdrawn from the event due to their packed schedule with includes major tournament like FIH men’s pro league. Due to only six participants league matches will be held in round robin format where each participating team will face opponent once. After the results, the team that secures top two places will play against each other for the title and teams that secure third and fourth place will play for the same spots again and so as the teams that secure 5th and 6th spots. 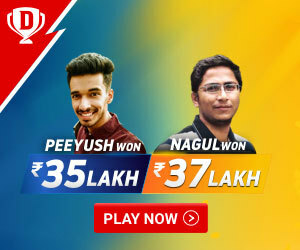 Obviously, India has got a better chance to win the title as they are the highest ranked team among the other participating teams. Led by Manpreet India has rested a few senior players but it is the team with a right mix of youth and experience. Like field hockey, these days are more about fitness than skill India has the right bunch of players who can master the speeds of other opponents. If they play up to their potential they are the team to beat this tournament. The hosting nation will always enjoy home support and it will be a major advantage for Malaysia before heading into the tournament. 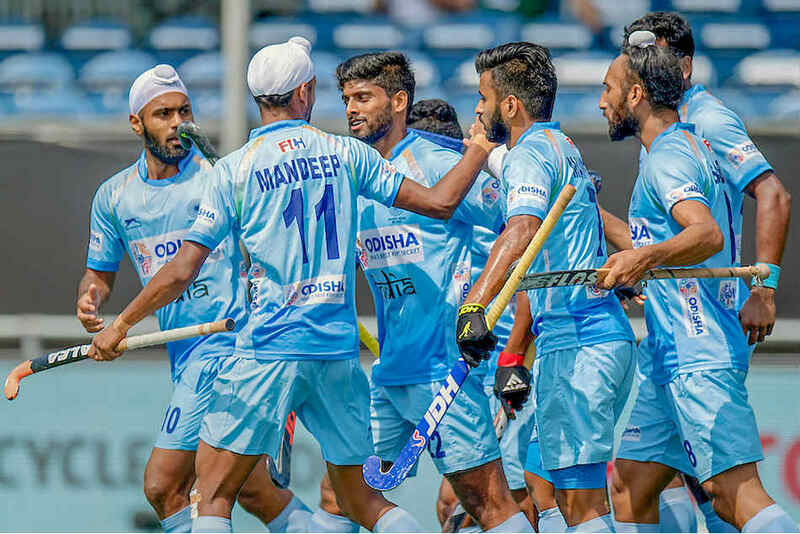 They are currently ranking 11th but they have got all potential to upset top teams and 2018 Asian games semi-final is the prime example for this as they have upset the tournament’s hot favorites India. So we can expect some tough fight from them and they have got all the abilities to emerge as the title winners. Another underrated team but has all the skills right to beat any team on their given day. You can expect some quality hockey from them and also they have also got ample chance to emerge as title winners this time because of no participation from top teams like Australia, England and New Zealand. Let’s celebrate the joy of watching field hockey and enjoy every moment of the game! !